How Is the 192.168.0.0 IP Address Used? 192.168.0.0 is the start of the private IP address range that includes all IP addresses through 192.168.255.255. This IP address is usually not used on a network (e.g., a phone or computer wouldn't be assigned this address). However, some networks that include 192.168.0.0 in their network but do not start with this address could use it without problems for a device. For perspective, one common IP address assigned to home routers is 192.168.1.1. This IP address is used because the router is on the 192.168.1.0 network. In the same way, routers on the 192.168.0.0 network are usually assigned the local, private IP address of 192.168.0.1. Each Internet Protocol network consists of a continuous range of addresses. The protocol uses the first address number in the range to designate the network as a whole. These network numbers normally end in zero. An address like 192.168.0.0 becomes unusable for any other purpose once it's established as a network number. If an administrator attempts assigning 192.168.0.0 to any device on that network as a static IP address, for example, the overall network will stop functioning until that device is taken offline. 192.168.0.0 can still theoretically be used as a device address if that network is set up with a very large address range (for example, a network that spans from 192.168.128.0 through 192.168.255.255), but the extra hassle of managing networks and subnets makes this practice uncommon even if it's technically permissible. That's why devices having IP addresses ending in zero are very rarely seen on networks, with the exception of 0.0.0.0. How Big Is the 192.168.0.0 Network? Home broadband routers that run on the 192.168.0.0 network most commonly have 192.168.0.0/24 as their configuration, which means they normally use 192.168.0.1 as their local gateway address. This setup allows the network to assign up to 254 devices with a valid IP address, an extremely high number for home networks but entirely plausible based on the configuration. 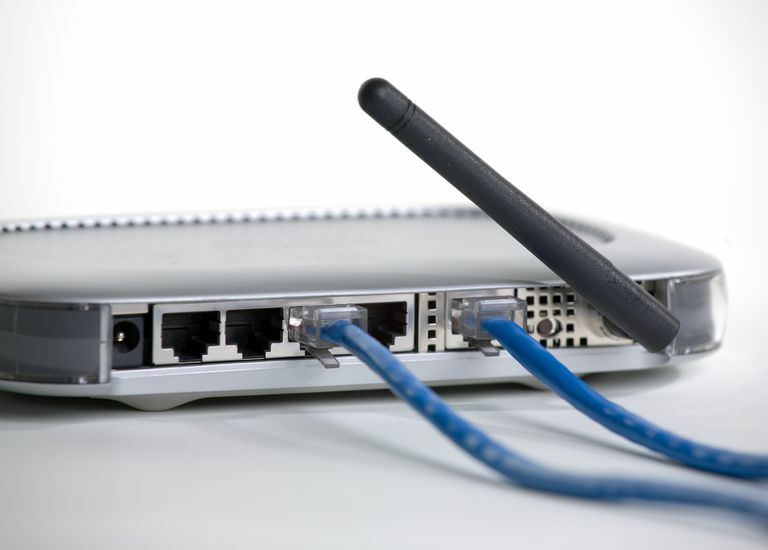 Home networks can only handle so many devices at once; networks that have more than even five to seven devices connected to the router at the same time often notice significant performance degradation. This problem doesn't arise from limitations of the 192.168.0.0 network but instead issues such as signal interference and bandwidth sharing. Being a private IPv4 network address, ping tests or any other connection from the internet or other outside networks cannot be routed to it. As a network number, this address is used in routing tables and by routers to share their network information with each other. Many other addresses ending in zero can conceivably be used instead; the choice is a matter of convention. Home routers are usually installed on the 192.168.1.0 network instead of 192.168.0.0, which means the router probably has a private IP address of 192.168.1.1.